For those who have a spirit to make swanky flying objects that can land with the precision of a micro second, striving each moment for perfection and simulating a flying machine to the point of flawlessness are cut out for stardom in the booming field of aerospace #Engineering. Real world and Trends: How it's done? Right from conceptualizing an idea till turning it into reality can be like a dream come true, a moment of glory in the life of a person who is lucky to live it through! But do you have what it takes? The road seems simple... draw a picture in your mind of your very own flying machine. The door opens.. there are bright lights flashing and you come out in your flying suit. Just a simple scenario. But there is a lot to it that meets the eye. 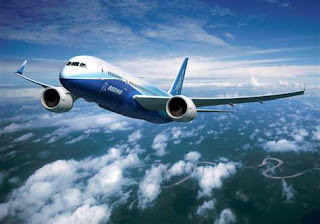 Every component in an aerospace engineer's life: the turbine engine, the wings, propellers, stabilizers, fuselage, landing wheels and it goes on... comes after rigorous design, modeling and prototype testing. While the mechanics plays its role well, the engineer has to carefully put together the whole assembly with the length and breadth of his/her knowledge ranging from avionics, propulsion, material science, fluid mechanics, data processing to aero dynamics, electronic systems and much more to make anything rise even centimeters above the ground with safety. After a rigorous software simulation that may be the kind of question, a team might wonder, "is it aircraft air worthy?" Keeping fingers crossed the aircraft or space craft takes its first real test flight. The aspiration for increased performance or robustness is tested here. 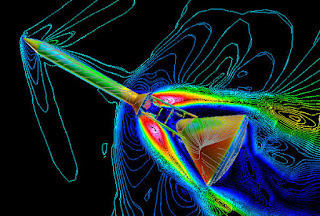 From months to years of hard work an aircraft's test is an assessment of how or does it behave in the real environment as it does in the simulation? Unknown scenarios are analyzed and relevant adjustments are made. 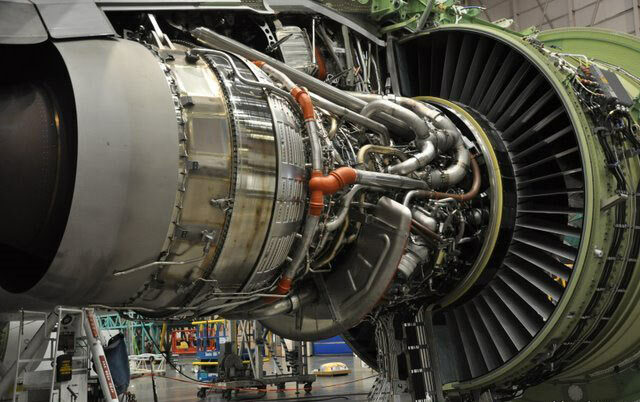 At #Desh #Bhagat #University students examine real aircraft engines in an out. The extensive curriculum hones every budding engineer with the right technical and business skills. This booming field is thriving with opportunities, multiplying the need for relevantly skilled engineers who can turn vision into reality of companies that dare to dream. 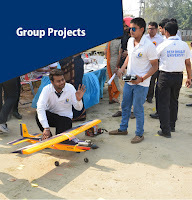 An Aeronautical Engineering course in Punjab at the campus prepares you for the real scenarios taking you through crucial steps in the life of an aerospace engineer.